If Mumbai had a tourist headquarters, it would undoubtedly be Colaba. 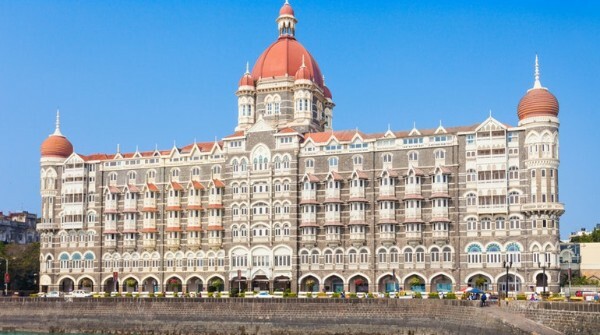 It is an area where you can witness a coming together of two different eras: The Taj Mahal Palace Hotel and Gateway Of India take you back to the British era, while Cafe Leopold, Cafe Mondegar, and Colaba Causeway have undergone complete transformations to keep abreast with the modern times. Colaba is a vibrant area where hurrying out to cover many tourist destinations at once doesn’t make sense. It is an area best explored on foot when you have enough time to appreciate the beautiful colonial architecture around and soak in the liveliness on the streets. We’ve done all the research and got your itinerary planned, so whenever you’re visiting Mumbai, you have your travel plans sorted. 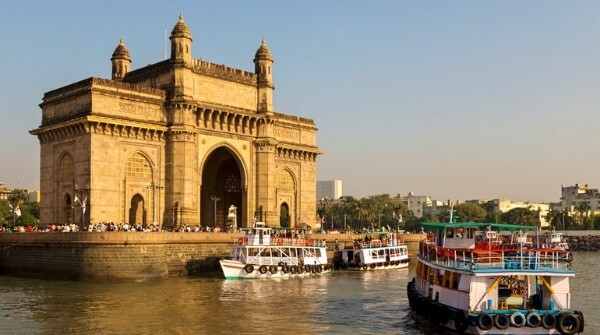 The Gateway of India is an iconic monument that has become synonymous with the city’s identity, so it tops the list of places you have to see in Colaba. This gate, built in Indo-Saracenic style, is more than 100 years old. King George and Queen Mary arrived in India from this point in 1911. So, it has an important place in India’s history — the gate was a symbol of the entry of the British in India, and after independence, the troops at the Gateway of India were the last ones to leave the country. Even after more than 100 years since it opened, The Taj Mahal Palace Hotel remains one of the most sophisticated and luxurious five-star heritage hotels in the country. Staying there might give a peek into the world of opulence, but if that doesn’t fit your budget, head there just to marvel at its stunning Victorian-era architecture. From the hotel, you’ll also be able to enjoy a beautiful sunset and a great view of the Arabian Sea and the Gateway of India. 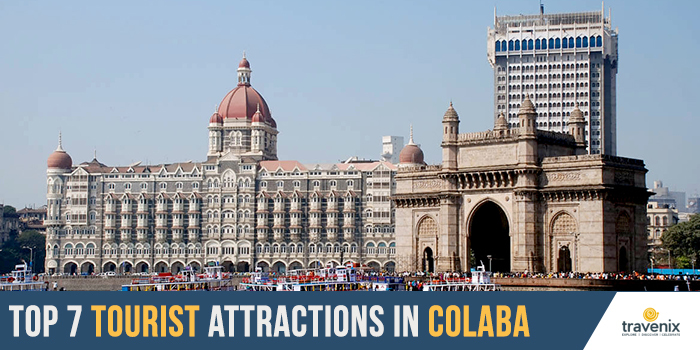 Colaba Causeway provides easy access to prominent centers of arts and culture in the city. It is also home to some of the best cafes and pubs in town, so it wouldn’t be too far-fetched to call it as the city’s ‘culture square.’ The area is mainly commercial and has many upscale showrooms, but it also has a huge street market. From bracelets, cosmetics, antiques and vintage wall clocks to trendy clothes, sunglasses, shoes and carpets, everything is available there. It’s a great place to buy some cheap souvenirs; but before you head there, make sure you’ve polished your bargaining skills; you’ll need to haggle a lot! 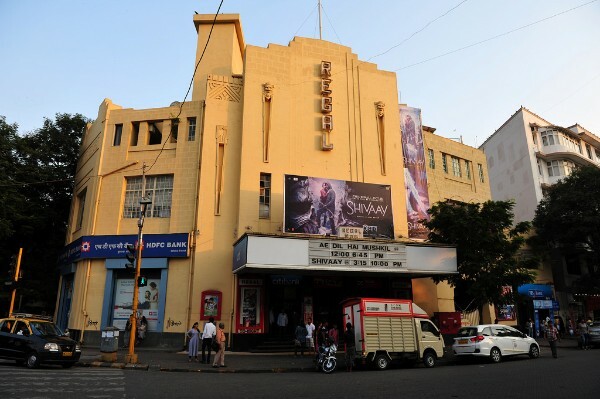 Built in 1933, Regal Cinema at Colaba Causeway is India’s first air-conditioned theater and is still a fully-functioning hall. It was built during the time when Broadway and Plaza Central were hogging the limelight; so it can be considered in some sense as the torchbearer of cinema in the country. During those times, Regal Cinema was a symbol of the new wave of modernism that cinema was bringing into the city: it had an underground parking lot and an elevator, which were considered quite modern back then. The cinema is fully functional today and must be visited by anyone looking to get smitten by the charm of the old-world Bombay. 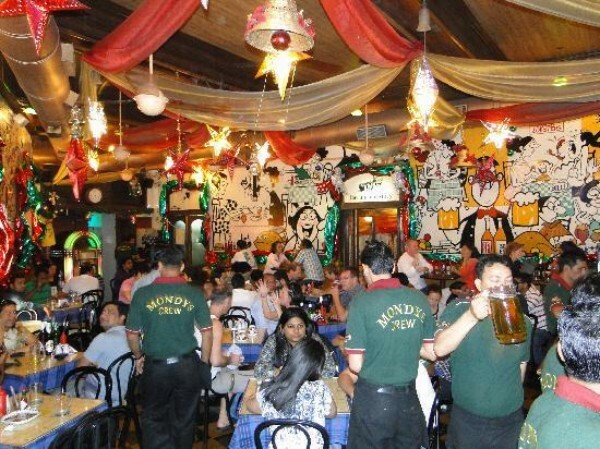 Cafe Mondegar or Mondy’s, as locals call it, is one of the oldest restaurants in Mumbai. It was started in 1932, but if you step inside, you’ll find that its interiors are quite trendy. All its walls are covered in quirky murals that lend its otherwise retro look a modern uplift. Painted by the renowned artist Mario Miranda, these murals tell a story — they depict everyday scenes from the life of Mumbaikars and show what a good evening at the restaurant looks like. Expect a great mix of classic rock numbers to pep you up while you sip some beer or dig into their delicious kheema pav. A fine example of Victorian architecture, the Afghan Church has a stunning spire which is 198 feet tall. Originally known as Church of St. John the Evangelist, this church came to be popularly known as the Afghan Church as it was built in honor of the martyrs of the First Afghan War in 1838. This church was declared as a Grade I heritage structure, and in 2004, it was fully restored. 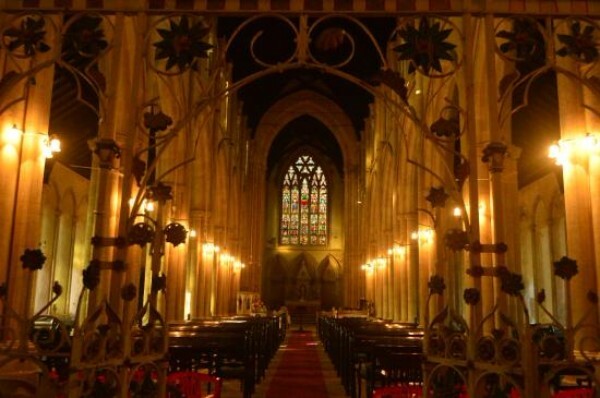 Now, the beautifully painted windows, gothic arches, and a limestone edifice add to its beauty. 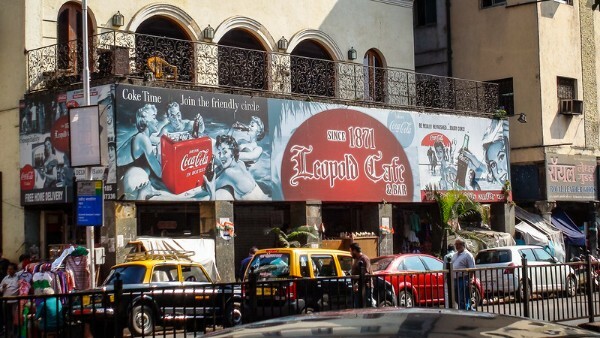 A popular tourist hotspot, Leopold Cafe has been a survivor of the deadly 26/11 terrorist attack. The bloodshed has left bullet marks on its walls, which often arouse the curiosity of the tourists. But that’s not its claim to fame. This cafe started in 1871 was popular long before the incident took place, mainly for its bohemian vibe. Leopold Cafe was also featured in the bestselling novel ‘Shantaram’ by Gregory David Robert; so fans of the book are naturally drawn to it when they visit Mumbai. If you know of any other places in Colaba that all other tourists should visit, do mention it in the comments section below. 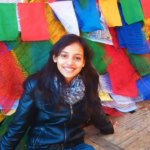 Help other travelers discover the best of Mumbai!